A couple of months ago my husband and I went on a week’s long vacation, sans kids. Can you believe that?!?! It’s been the first time since we’ve had both of our babies that we’ve been able to get away. The thing is that before we got married that we promised to take vacations without our kids as much as possible and we want to make it an annual trip. We’ve planned our destinations for the next few years. This year we decided to go to the Caribbean. 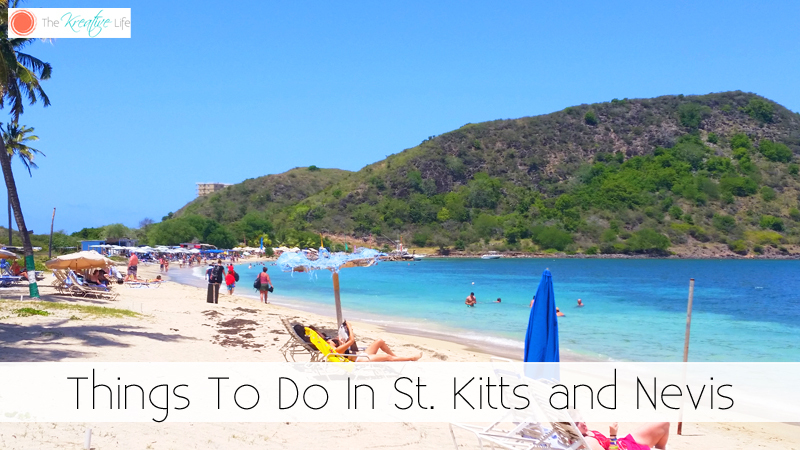 We got online and researched our destination and found plenty of things to do in St. Kitts and Nevis. 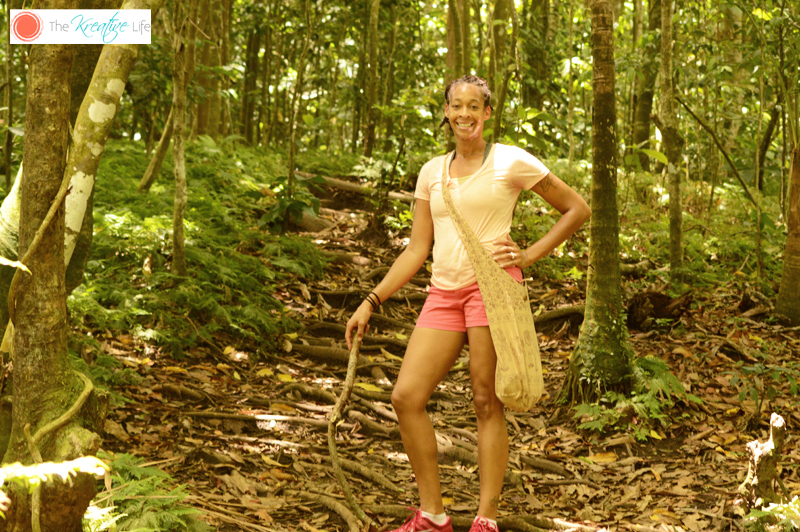 I want to share our experience and if you’re traveling there soon, hopefully this list will help fill up your itinerary. Enjoy! We stayed at the St. Kitts Marriot Resort. We chose this hotel because it has a casino, a spa, a gym – that we definitely did use, several restaurants, bars scattered throughout the resort – even one at the pool that you could swim up to, and daily activities. We didn’t do many of the daily activities because we planned a lot of our activities away from the hotel and it would’ve conflicted with our schedule. If you like doing a lot of adventurous activities, one of the perks of the hotel is that they’d let you check out a GoPro for free so you can record your adventures. I suggest you bring your own laptop, USB cord, and data stick because there’s no way for you to get your recording off and store it if you don’t. The only real complaints that I had about staying here is that there weren’t any live entertainment events in the evenings. Every other resort we’ve been to had some kind of show or big event and this one didn’t. 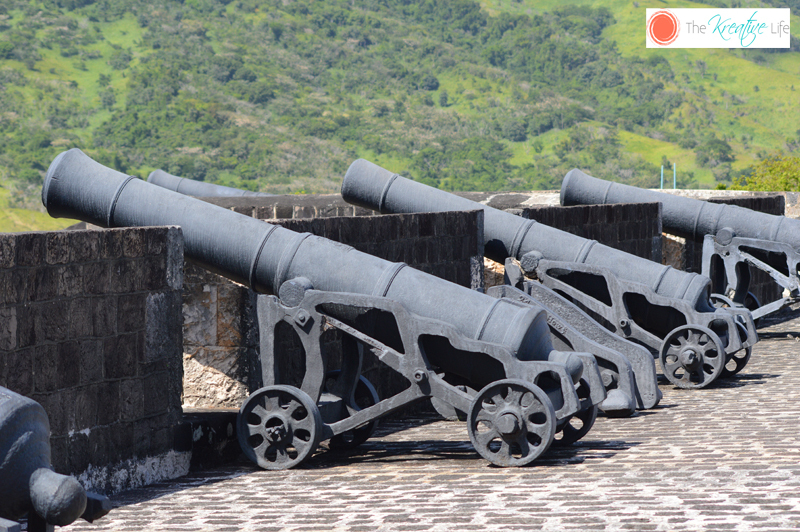 Now, here are a few things about heading into Basseterre, the capital, from the resort. The cars drive on the left side of the road and the steering wheel is on the right side of the car. 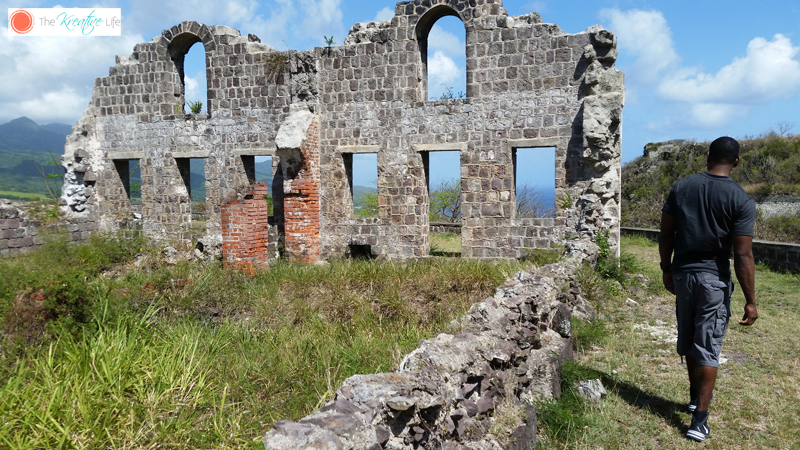 I’ve driven on the left side of the road before, but driving in St. Kitts was a little nerve racking for me so my husband did all of the driving this time. The roads are so narrow and people will walk right in front of your car and will take their time getting out of the way. There’s one main road that goes throughout the entire island, but it goes through every little town. The streets in the towns are even narrower, so you really have to be careful driving through them. Our first full day there, we visited the Brimstone Hill Forest National Park. The construction began in 1690 and took almost 100 years to complete. During our stay we also hiked up Mt. Liamuiga. It’s a dormant volcano that sits on the western side of the island. It’s a 3,792-foot hike up. Starting out wasn’t so bad, but the higher we got the steeper the climb and the more slippery it got. If you’re a casual hiker, I wouldn’t suggest this at all. Most people hire a guide to help them reach the top, but my husband and I decided to have a go at it ourselves because we have experience hiking and with ruck marches. We reached the top at about two hours and made it back down in an hour and forty-five minutes. Make sure you bring a lot of water and snacks. Luckily, we didn’t run into any wildlife the entire time. You’re probably asking, “What about the beach?” Well, we did go to the beach – a lot. One of my favorites was Cockleshell Bay. 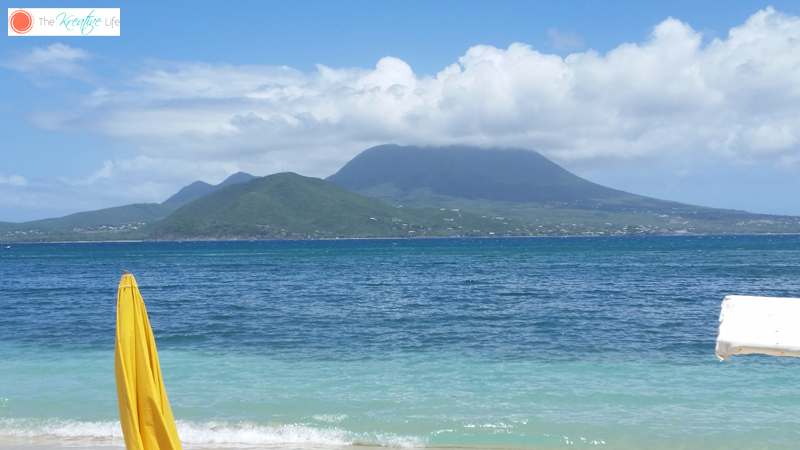 It has restaurants, music, water taxis, and a gorgeous view of Nevis just across the channel. The water was crystal clear and gorgeous! Also, servers from the restaurants would bring your food right out to your beach chair. 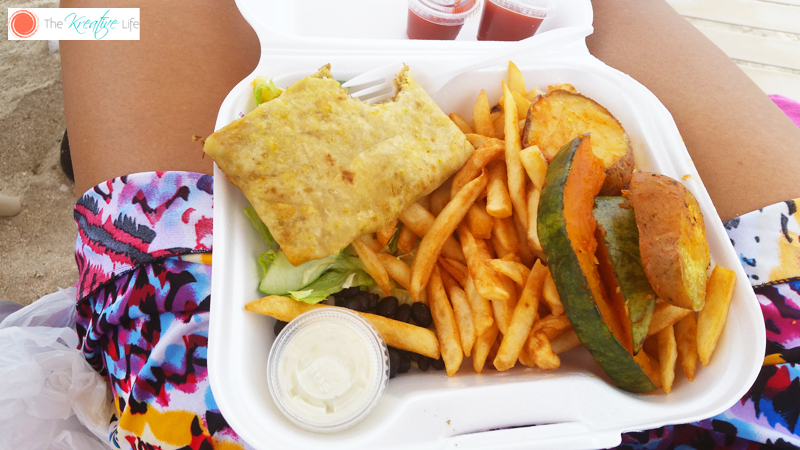 I always ordered the chicken roti platter from the same place because it was so delicious! If you’re looking for other kid-friendly travel destinations, then you may want to check out these 4 beach-free, kid-friendly attractions in Miami! What an amazing and memorable experience. Love all the adventure you did away from the hotel. This looks like a perfect vacation place! I’ve only been to one hotel with a swim-up bar and that’s when I was in Hawaii. It’s so much fun. I love the beach but also like options for other things to do so this place sounds exactly like the type of place we would stay!! I have never been to the Caribbean but of course would love to. 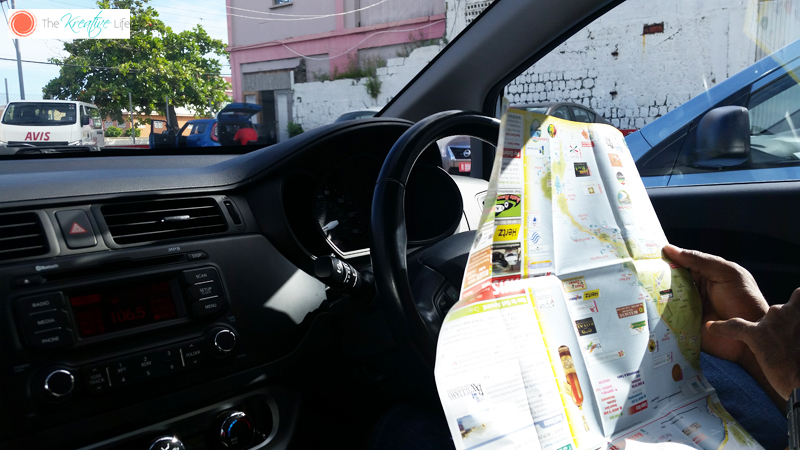 I am not sure about the driving part but I would like to hike a bit and check out the beaches. So awesome you were able to take a vacation without the kids. I have never been to the Caribbean and it looks so lovely!! Brave of you for driving! This looks like a blast. What a fun place to visit.Thanks for the info. I have never been there, but have heard lovely things about it! Your pictures are gorgeous, I will add this to my travel bucket list!! I have never been there it looks so awesome!! Parents always need some time together without the kids, glad you got a nice getaway!! This looks lovely!! Its times like that i wish my husband drove- id be a wreck too!